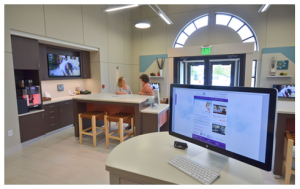 Our biggest compliment occurs when a dentist or patient’s parent from Burleson Orthodontics refers another parent like you to us for their child’s orthodontic care. We are looking forward to meeting you! The first step to see which braces or orthodontic treatment your child may potentially need is to schedule your complimentary Burleson Orthodontics Consultation. We say potentially because your child may not even need braces. During your child’s initial exam for braces, we will take digital x-rays, perform a comprehensive exam, and provide you a complete consultation. 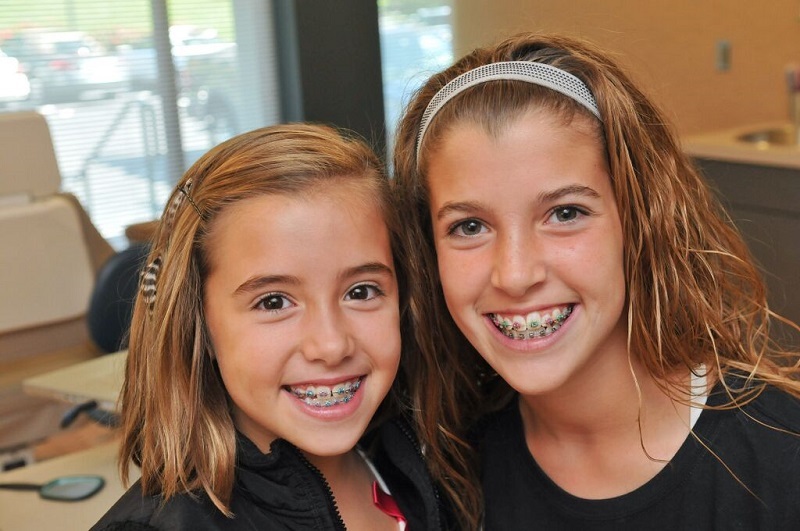 After educating you on your options in braces, together we will discuss what type of braces or orthodontic treatment, if any, makes the most sense for your child. Additionally, you will receive one of Dr. Burleson’s bestselling books and more! As a parent, you may be wondering at what age you should bring your child in for an initial exam with a Kansas City area orthodontist. The American Dental Association recommends your child have an exam as early as the age of seven. While braces and orthodontic treatment may not start that early, the earlier we see your child the more options we will have for treatment and typically less treatment time will be required. To schedule your 100% no-obligation, complimentary Burleson Orthodontics Exam for your child, call 816.759.0123 or click here. Choose from one of our four convenient locations in the Kansas City area, including Kansas City, Liberty, Raymore and Excelsior Springs.